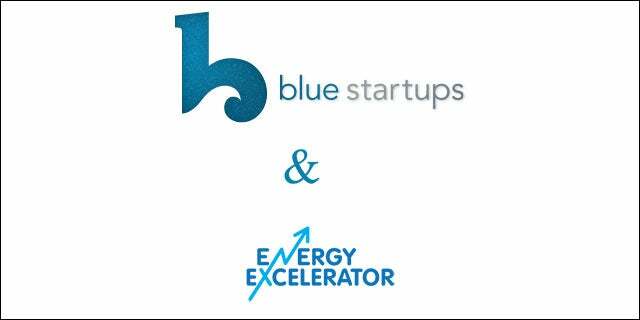 (Honolulu, HI) Blue Startups and Energy Excelerator, both Hawaii based accelerator programs, recently celebrated their third partnered demo day branded StartupParadise at Iolani School’s Sullivan Center. 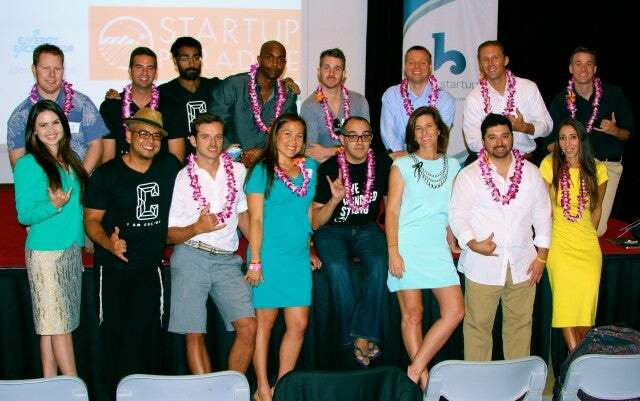 In an effort to drive more resources like mentors, talent and investments to the Hawaii market, Blue Startups and Energy Excelerator drew the interest of 500 Startups founding partner Dave McClure to share his insights on the state of the entrepreneurial industry. “Brand niche problems to solve, create mass density and provide opportunities for down stream capital” says McClure when asked about three areas Hawaii should focus on. Comprendio: Comprendio is a proven competency accelerator that can identify, align, and close any knowledge gap with cutting edge tech and real-time learning metrics. Cultur: Cultur is an interactive social event App that allows you to search, experience and share any activity in real time. We tell you where everyone is at and give you the information that matters to you. Focus Opus: Based on the award-winning methods, Focus Opus is an online service that helps people shape their behavior to better achieve their life goals. Ingollow: Travel like a local! Ingollow is a community driven discovery travel app focused on helping customers and businesses in a geographic area connect in real time. Juicies: Juicies designs power solutions for mobile devices. We started with a simple cable. Now we are aiming for the global mobile device power market. Vantage Sports: Vantage Sports is a sports technology and media company that offers premium sports content to enterprises, media and fans based on its groundbreaking data platform. Quic: Engage. Get Paid. Quic is a content publishing app that monetizes the content you post on social networks. We provide engagement and insight tools to grow any brands follower base. Yuru: Yuru delivers helpful, crodsourced advice to all your daily questions. Ask and share publicly or anonymously, enjoy fun features, quick polling and earn rewards for giving great advice that people love. Shifted Energy: Deploys smart grid, interactive demand response solutions using open standards and their Green Shift Platform. Autowatts: Helps consumers pair the purchase of an electric vehicle with a photovoltaic system for clean and eventually free fuel. People Power: Turns smartphones into smart homes by enabling homeowners to control and monitor all of their electrical devices. Oroeco: Developing a social platform to empower users to align their personal values with their everyday spending, investments, and lifestyle decisions. Ballast Energy: Halves the cost of lithium ion batteries by pioneering a low-cost production process to unlock new markets. Born a hustler but labeled an entrepreneur. Looking to help build the Hawaii entrepreneurial seen and showcase to the world that Hawaii is Startup Paradise.